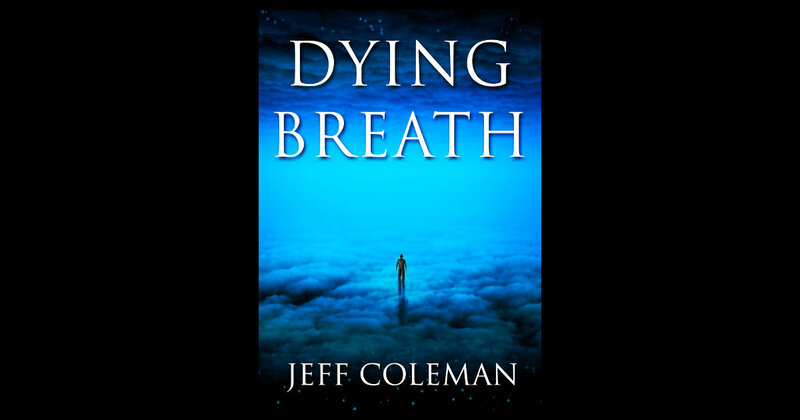 Read Dying Breath, Chapters 1-6 for free! A place of waiting. The thought echoes over and over again through Jerome’s mind. Waking in a barn with no memory of where he’s come from, it is his only clue. But before he even has time to think, sleep bears down on him, and when he opens his eyes again, he’s someone else.